Happy Memorial Day, y'all! While most of us will be out at the pool/lake/beach with family & friends remember to take the time to remember the very reason we are able to do what we are doing today so freely. 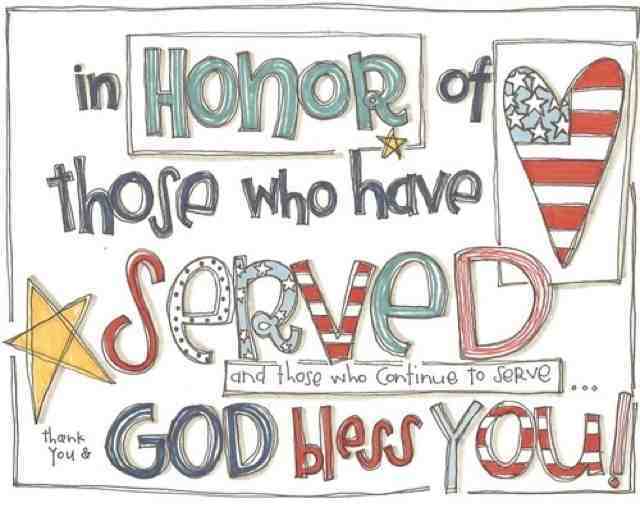 Thank you to all who have served & are continuing to serve! so true! Love that graphic!